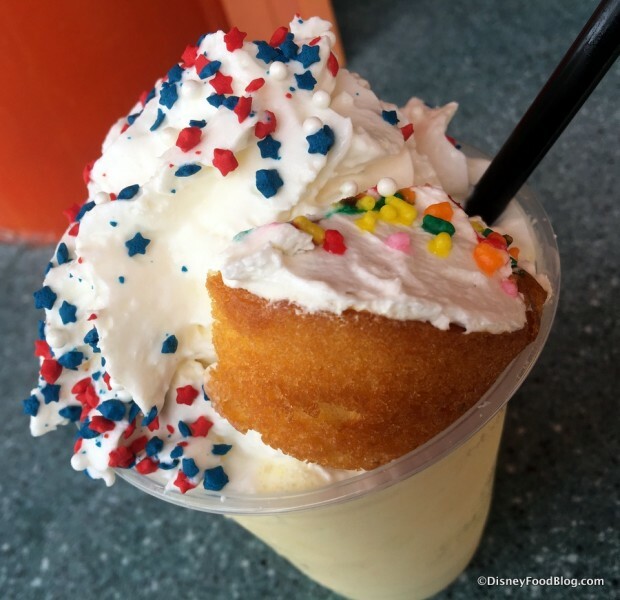 Looking for some over-the-top sips at Disney’s over-the-top themed All Star Resorts? Editor’s Note: We’ve amended this earlier post to reflect that Beaches and Cream does now accept Advance Dining Reservations. 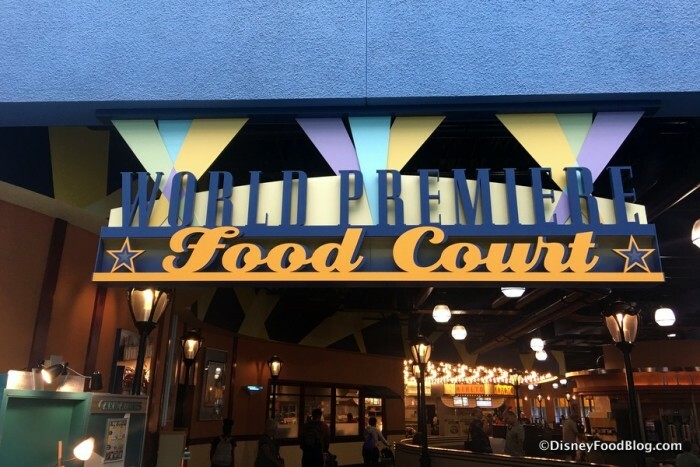 The 50’s Prime Time Cafe in Disney’s Hollywood Studios is well known among Disneyphiles as the place where television, formica, and fun reign supreme. At this clever cafe, the focus is on food straight from Mom’s Kitchen, and your meals are served by your “cousins,” “aunts,” and “uncles.” You can choose from 1950’s favorites, including meatloaf, fried chicken, and pot roast. 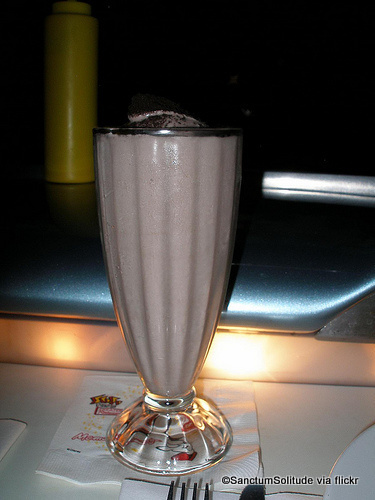 One of our favorite restaurants is Beaches and Cream at the Beach Club Resort near Epcot. This place is reminiscent of a mid-century soda shop, complete with mirrored walls, a long counter for seating, pastel tiled floors, and wrought-iron tables. What you order here is burgers, fries, hot dogs, onion rings, and a french dip sandwich if you’re feeling fancy. But the real reason to head to Beaches and Cream isn’t for the fried food (though it’s delicious); it’s for the ice cream! 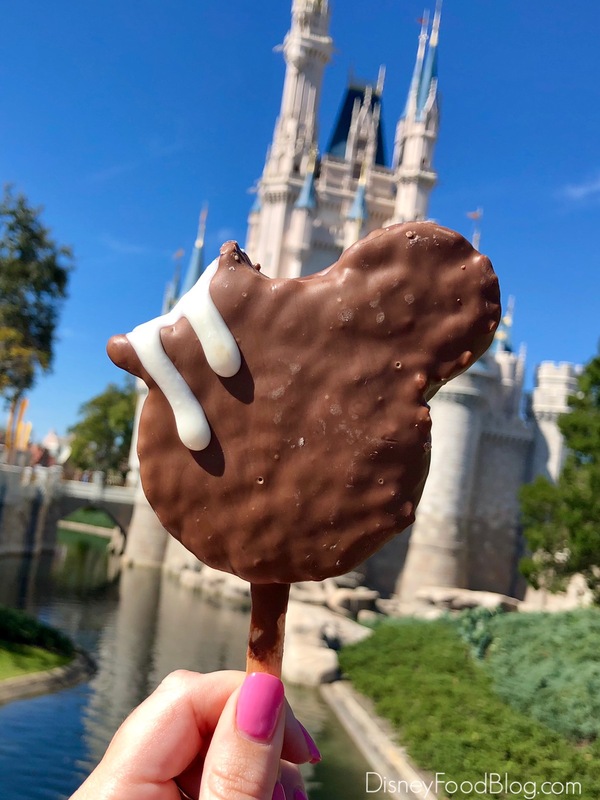 Beaches and Cream is famous for its giant sundaes, including the Kitchen Sink, which includes scoops of every flavor of ice cream, every single topping, candy bars, oreos, and a whole can of whipped cream. We usually intersperse our sundae orders with an occasional milkshake order. Served in a soda fountain glass (you get the extra on the side here, too), you’ll be instantly transported back in time to your days at the drugstore. This is a restaurant like no other. You sit in a car. It’s dark — very dark. There are hilarious, old-fashioned B movies playing on a massive screen in front of you. Yet you’re eating spinach and artichoke dip? Indeed! 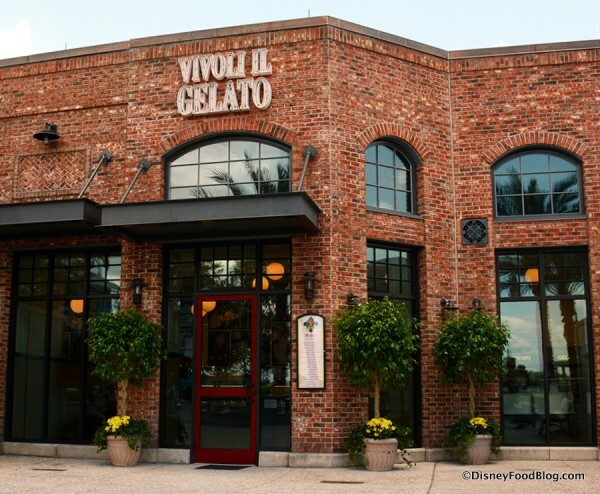 This place, found in Disney’s Hollywood Studios, is true Disney Imagineering at its best. You’re meant to feel as though you’re sitting in your convertible at a 1950’s drive-in, and, amazingly, it all works! Well-trained CMs weave in and out of dozens of parked cars — in the dark — taking orders, bringing food, bussing tables, and never getting in the way of the movie trailers playing on the screen. It’s a fun, interesting, and exciting meal, to be certain. 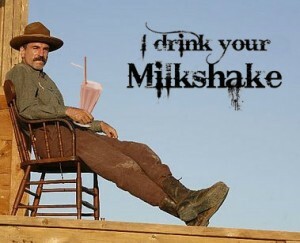 And though I can highly recommend the cheesecake for dessert, the truly authentic dessert is the milkshake! Any flavor is delicious, and a wonderful ending to a delicious meal. 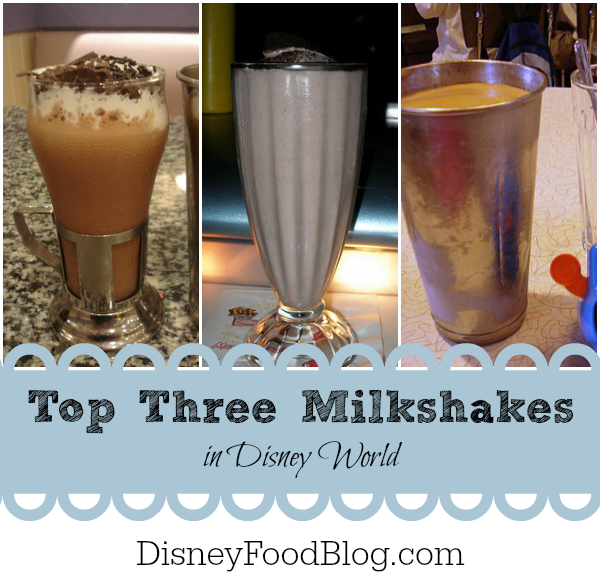 Have you tried one of these milkshakes, or do you have an idea for a contender for the top three? Let me know by leaving a comment on the post! Would love to hear from challengers!